PIZZA TEEN! 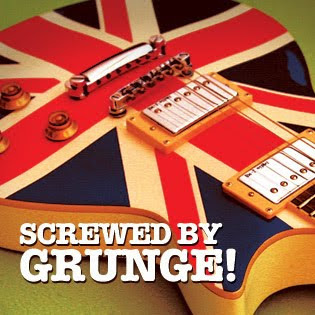 : Screwed By Grunge! Awesome playlist. As a someone who moved from glittery hair metal to unkempt grunge, it took years for this music to reach my ears. Love it! You know Lance, I agree. I love this playlist. This is my favorite song by The Stone Roses.